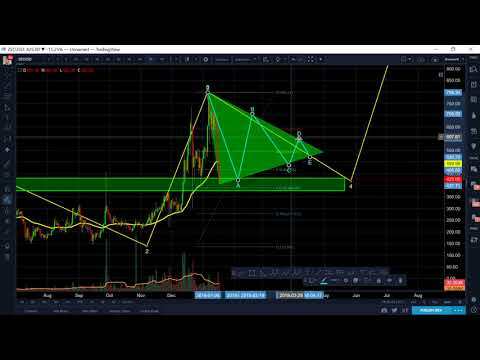 Cryptocurrency Bull Run Incoming? 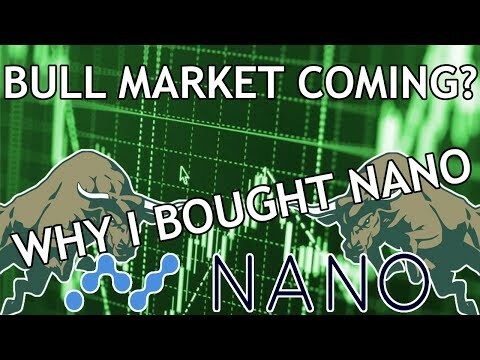 | Why I Bought NANO! 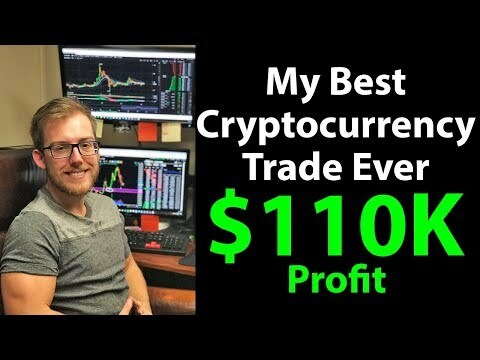 TRON TRXBTC – 11,000% in 22 days. Buy Zone may be near. 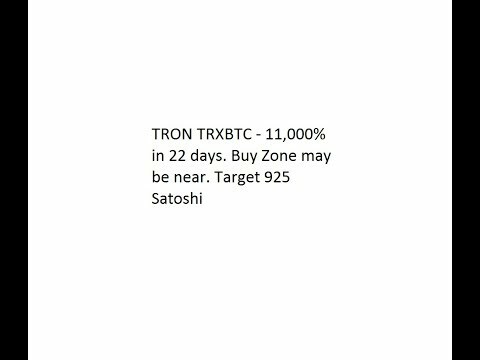 Target 925 Satoshi for 40-50% Gains.